Keeping with our butterfly theme this week, we're showing off our second butterfly template. 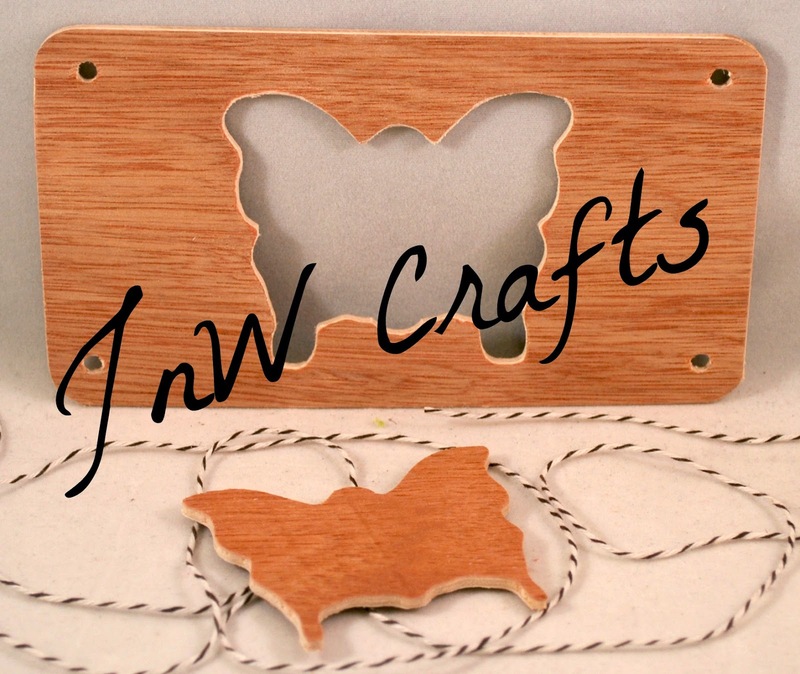 Just as cute as the last butterfly template we shared, yet this one shows the full butterfly shape. How pretty would it be to use both butterflies together for a wonderful effect? 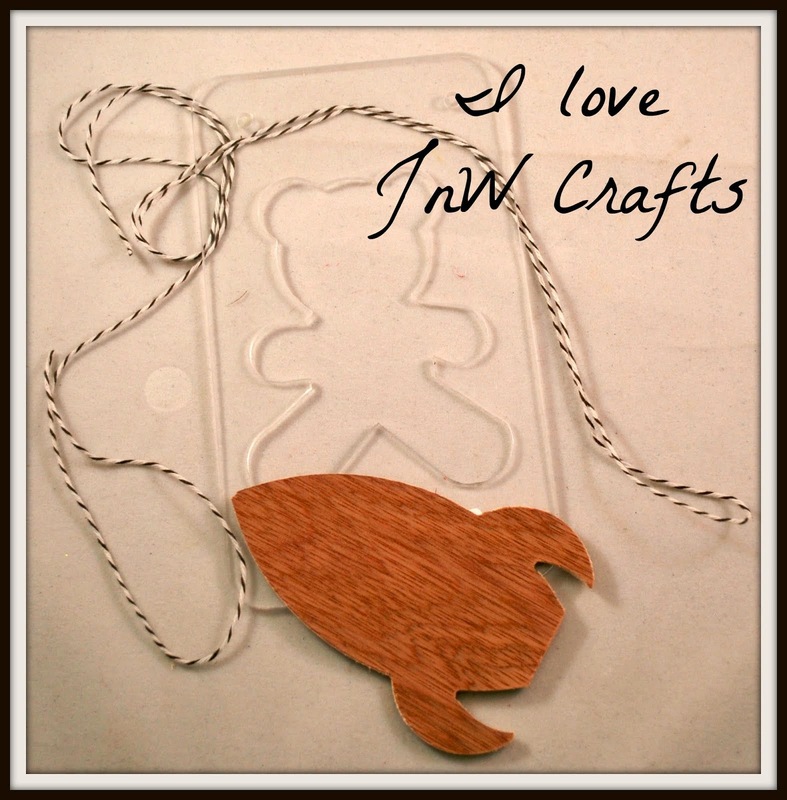 And keep in mind that all of our templates and embellishments come in wood or acrylic. Having different mediums allows for more texture on any project you create.